Everyone should be measuring viscosity but the circumstances and needs vary from person to person. 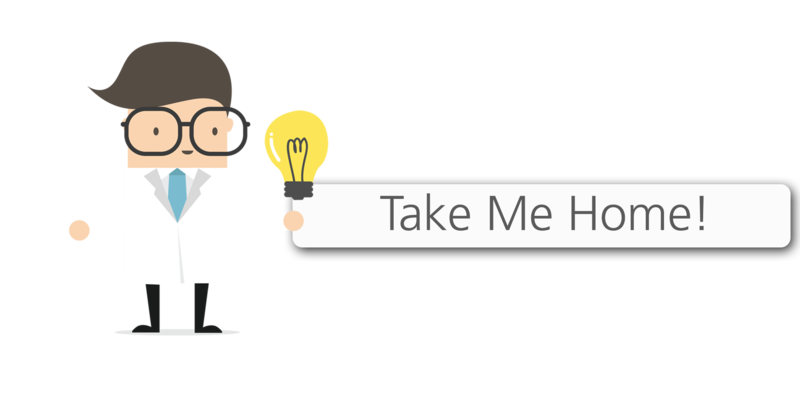 Hence, we have created multiple viscometer solutions to best suit your needs. From a portable, quick QC entry level viscometer, microVISC™, a benchtop R&D viscometer, m-VROC®, to our fully automated, hands-free viscometer, VROC® initium, we offer multiple solutions to measure your viscosity with confidence. At the beginning of January, 2018, we had released a comparison application note explaining equal accuracy and repeatability between m-VROC® and VROC® initium, which you can read here. Now, we have completed this application note on correlating the same data quality between microVISC™ andVROC® initium. 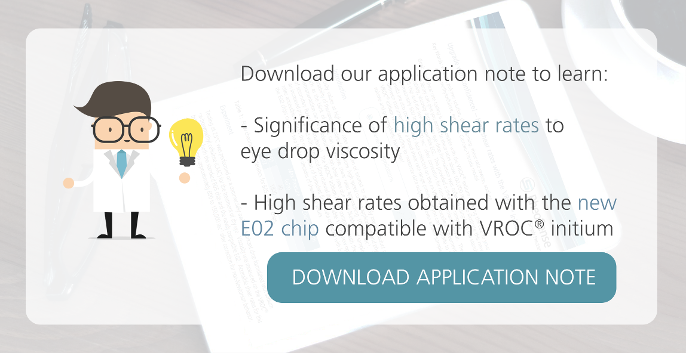 Download the application note to view the data! DOWNLOAD TO VIEW THE APPLICATION NOTE! 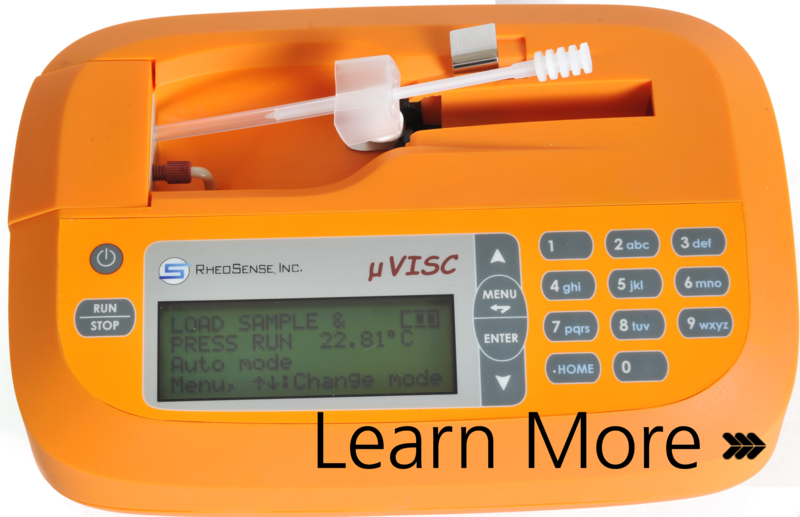 microVISC™ is our portable, small QC viscometer. Powered by the same VROC® Technology, the viscometer comes with a battery enabling about 100 measurements in between each battery charge and disposable pipettes.Why try to deal with difficult instruments? Simplify your work and life! our automatic, high throughput viscometer was also used to obtain the data generated in this application note. 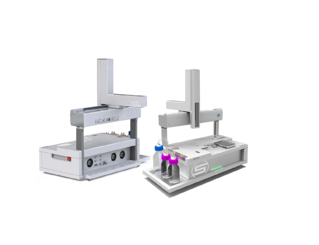 Our fully automated system enables you to complete measurements in a standard 96 well plate or a 40 vial rack, unattended! Want to find out which product is suitable for you?